Byju's, the ed-tech firm, announced it has acquired US-based Osmo, the award-winning playful learning system for creating healthy screen time experiences for $120 million. This is Byju's first-ever purchase of a US company. 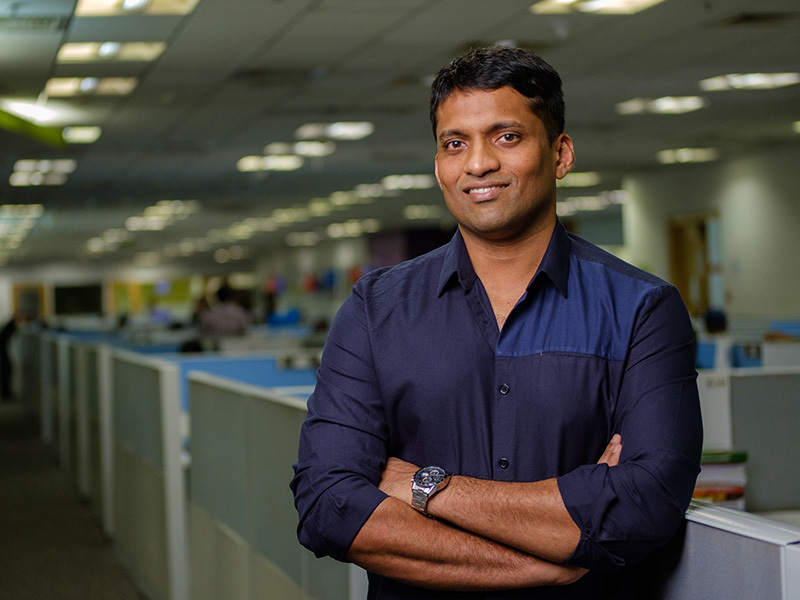 Osmo will continue to scale as a standalone brand as Byju's taps the company's physical-to-digital technology and content to expand and enhance its current offering. This new acquisition will bolster the Bengaluru-based firm's team 's international plans to innovate, explore and set new benchmarks for tech-enabled personalised learning solutions. Byju Raveendran, Founder and CEO, Byju's-The Learning App, said: With this acquisition, we are expanding into a new age demographic and entering the world of younger kids (age group 3-8). Our partnership with Osmo will help kids acquire a love for learning at an early age by introducing 'play-based learning'. Overall, the partnership aims at fostering a love for learning through cutting-edge tech and a new approach to edutainment-based learning", Byju said. Pramod Sharma, Osmo's CEO and co-founder and his core team will continue to remain at Osmo's helm. "We started Osmo for parents looking for a way to combine physical, hands-on play with the power of digital platforms to foster a love of learning," explains Pramod Sharma, Founder, Osmo. "Finding a visionary education company like Byju's opened an exciting opportunity to work together to carry forward our mission across all primary school grade levels on a global scale. We are excited about what we can accomplish together," said Sharma. Byju has been growing at 100 percent for the last three years, and is on target to triple its revenue to Rs 1400 crores this year. It has aggressive plans for international market expansion and will continue to make big investments in technology that will help to further personalise learning for students, the company management said. Launched in 2015, Byju's Learning App offers personalised learning programs for school students in grades 4-12 in India. It has 30 million students cumulatively learning from the app and over 2 million annual paid subscriptions. The app creates personalised learning programs for individual students based on their proficiency levels and capabilities which help them learn at their own pace and style. To keep watching India's No. 1 English Business News Channel - CNBC-TV18, call your Cable or DTH Operator and ask for the Colors Family Pack (inclusive of 24 channels), available for Rs. 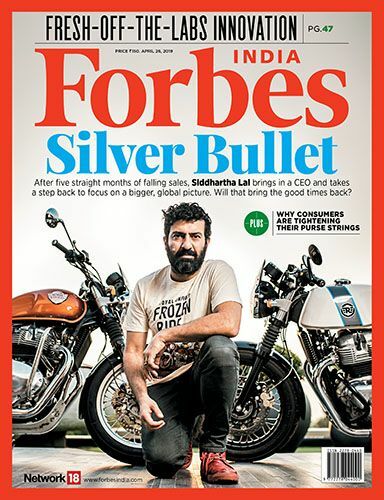 35/- per month, or subscribe to the channel for Rs. 4/- per day. To keep watching the Leader in Global Market & Business News - CNBC-TV18 Prime HD, call your Cable or DTH Operator and ask for the Colors Family HD Pack (inclusive of 25 channels), available for Rs. 50/- per month, or subscribe to the channel for Rs. 1/- per day.